Home › Events › Great visits! 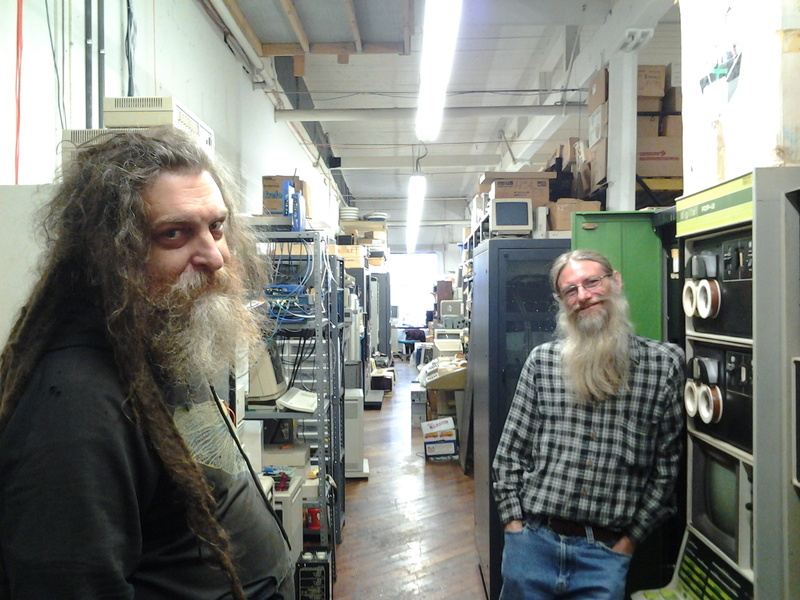 Last weekend turned out to be a busy, wonderful time full of fun visits with other fellow East Cost computer museum folk. 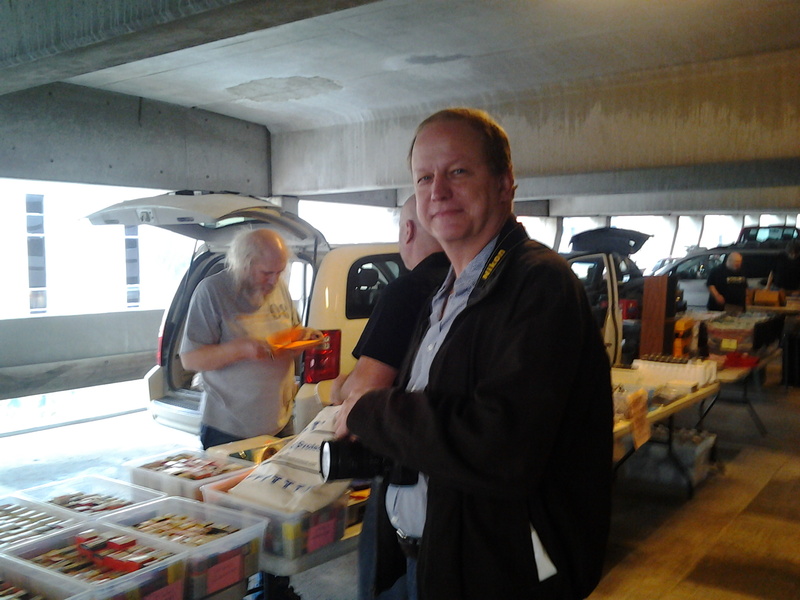 Then Sunday was September’s Flea@MIT day, and it was a particularly special one, because Lonnie Mimms of the Computer Museum of America was in town for a visit. Mary had the pleasure of introducing him to some local collectors and giving him a tour of some MIT computer history hot spots. All in all, it was a beautiful weekend and a great culmination to a year of exploring the world of computer museums both near and far. It has been quite an adventure!